Abū Muhammad al-Ḥajjāj ibn Yūsuf ibn al-Ḥakam ibn ʿAqīl al-Thaqafī, known simply as al-Hajjaj ibn Yusuf (Arabic: الحجاج بن يوسف‎ / ALA: al-Ḥajjāj ibn Yūsuf, was perhaps the most notable governor who served the Umayyad Caliphate. An extremely capable though ruthless statesman, a strict in character, but also a harsh and demanding master, he was widely feared by his contemporaries and became a deeply controversial figure and an object of deep-seated enmity among later, pro-Abbasid writers, who ascribed to him persecutions and mass executions. Sulayman ibn Abd al-Malik was the seventh Umayyad caliph, ruling from 715 until his death. Prior to his accession, he served as the governor of Palestine, where he developed close ties with the tribo-political faction of the Yaman and founded the city of Ramla. He succeeded his brother, al-Walid I, and dismissed nearly all of his predecessors' governors and generals, many of whom had led the war efforts which brought the caliphate to its greatest territorial extent. Though expansion under Sulayman largely stopped, partly due to increasing pushback from local forces along the frontiers, his governor over Iraq and Khurasan, Yazid ibn al-Muhallab, conquered the southern Caspian coast in 716. 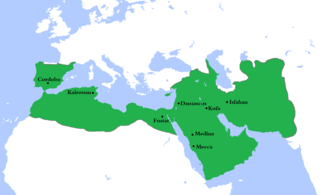 Moreover, under Sulayman, the war with the Byzantine Empire intensified. He directed the campaign from his northern Syrian headquarters in Dabiq, while his half-brother Maslama held the overall field command. Their offensive was one of the deepest launched by the Arabs against Byzantium, culminating in the sieges of Constantinople in the summers of 717 and 718, both ending in the Arabs' defeat. Sulayman died in Dabiq in between the two sieges. On his deathbed and under the counsel of his chief adviser, Raja ibn Haywah, he made the unconventional choice of nominating his cousin, Umar II, as his successor, rather than one of his sons or brothers. 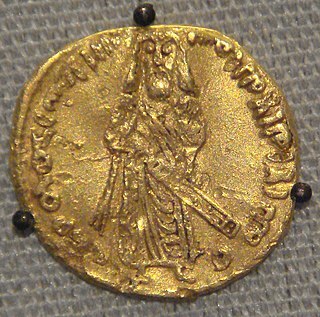 Yazid bin Abd al-Malik or Yazid II was an Umayyad Caliph who ruled from 720 until his death in 724. ʿAbd Allāh ibn al-Zubayr ibn al-ʿAwwām was the leader of a caliphate based in Mecca that rivaled the Umayyads between 683 until his death. The son of al-Zubayr ibn al-Awwam and Asma bint Abi Bakr, Ibn al-Zubayr belonged to the Quraysh, the leading tribe of the nascent Muslim community, and was the first child born to the Muhajirun, Islam's earliest converts. As a youth, he participated in the early Muslim conquests alongside his father in Syria and Egypt, and later played a role in the Muslim conquests of North Africa and northern Iran in 647 and 650, respectively. During the First Muslim Civil War, he fought on the side of his aunt A'isha against Caliph Ali. Though little is heard of Ibn al-Zubayr during the subsequent reign of the first Umayyad caliph Mu'awiya I, it was known that he opposed the latter's designation of his son, Yazid I, as his successor. Ibn al-Zubayr, along with much of the Quraysh and the Ansar, the leading Muslim groups of the Hejaz, opposed the caliphate becoming an inheritable institution of the Umayyads. The Battle of Marj Rahit was one of the early battles of the Second Islamic Civil War. It was fought on 18 August 684 between the Kalb-dominated armies of the Yaman, supporting the Umayyads under Caliph Marwan I, and the Qays under al-Dahhak ibn Qays al-Fihri, who supported the Mecca-based Abdallah ibn al-Zubayr; the latter had proclaimed himself Caliph. 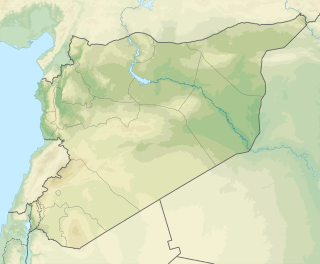 The Kalbi victory consolidated the position of the Umayyads over Syria, paving the way for their eventual victory in the civil war against Ibn al-Zubayr. 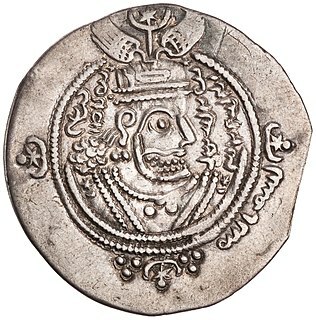 However, it also left a bitter legacy of division and rivalry between the Qays and the Yaman, which would be a constant source of strife and instability for the remainder of the Umayyad Caliphate.